Neeraj Pandey will direct the Hindi version of the Thai blockbuster. A Hindi remake of Thai heist thriller Bad Genius (2017) that will be directed by Neeraj Pandey is in the works from Plan C Studios, the joint venture between Reliance Entertainment and Pandey’s Friday Filmworks. 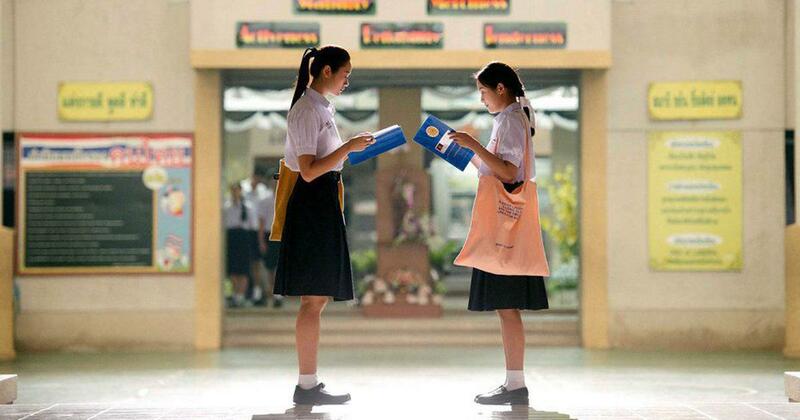 Directed by Nattawut Poonpiriya, the Thai film is about a brilliant high-school student whose scheme to cheat in exams escalates into an international racket. Inspired by news reports of students cheating the SAT, the film also examines themes of class inequality while transplanting the heist film structure into a school setting, according to the official synopsis. Bad Genius won in 12 categories at the 27th Suphannahong National Film Awards, and also won the Jury Award at the 16th New York Asian Film Festival. With a worldwide collection of more than $42 million, Bad Genius is the most internationally successful Thai film ever.